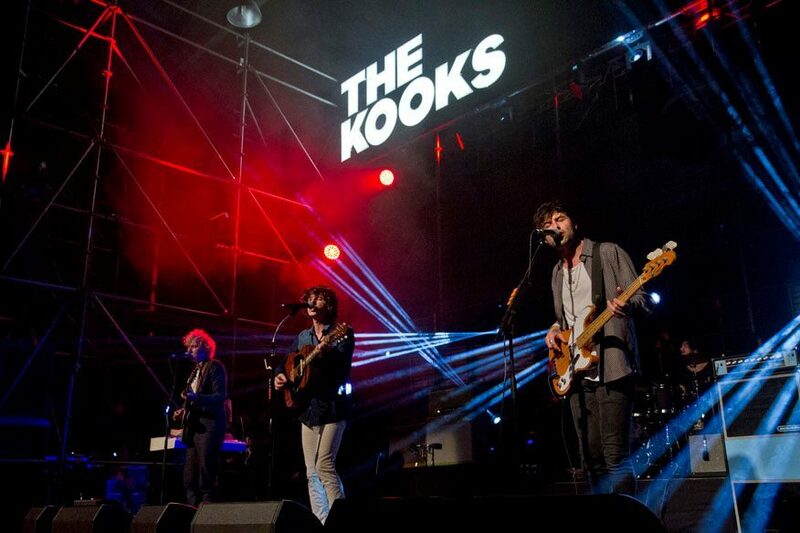 The Kooks, Mala sportovni hala Prague! 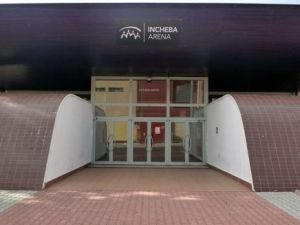 The British band The Kooks will perform on 26.5.2017 in Prague's Mala sportovni hala. The audience will see a spectacular show, with the band's greatest hits. 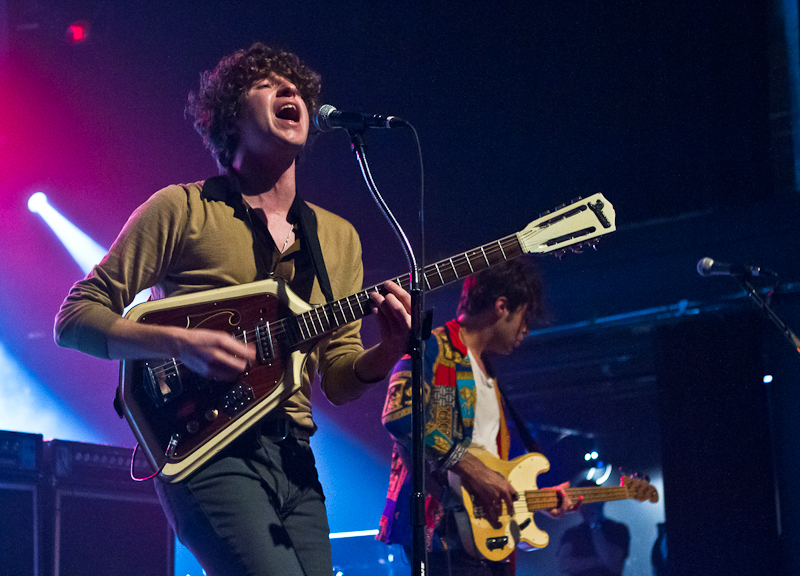 The Kooks also promised to perform some unheard songs, on which the band has been working in the past year.